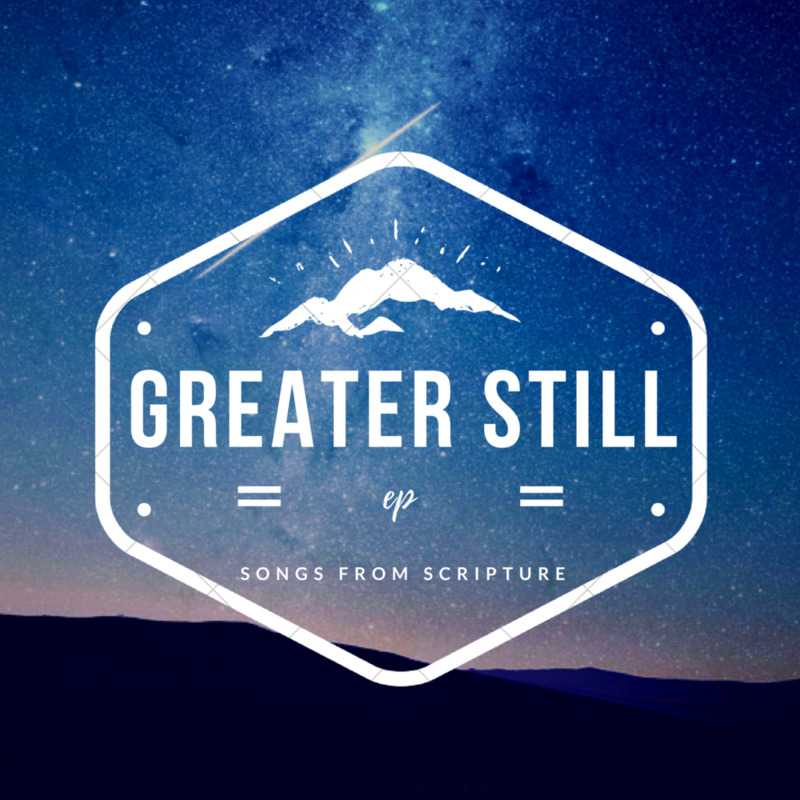 HERE's your GREATER STILL EP! The modern hymns page is a worship resource containing more hymns, devotionals and more free song downloads. If you want to read a little more about us, click here. As we write and record new songs, you'll be the first to hear them. We hope these songs help you to know, love and sing the Word.